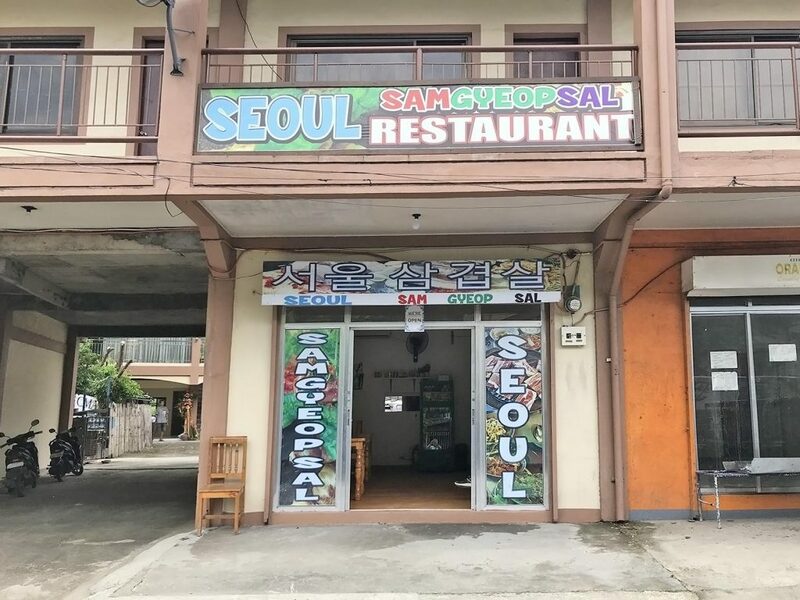 Seoul Samgyeopsal is a Korean restaurant located at Anilao East in Mabini, Batangas. Out of all the dishes it offers, the best seller is the samgyeopsal. The facade is very noticeable with its bold signage and occupying most part of it, so it’s very easy to locate. If you need a landmark, the Talaga Elementary School is the nearest one. The restaurant’s interior has white walls with the menu boards posted on them, wood-themed floor tiles, and wooden chairs and tables; each table has a personal burner. The food caters to friends and colleagues, but it can also appeal to families with kids who eat Korean dishes. Delivery service is not yet available but you can order in advance and pick them up. 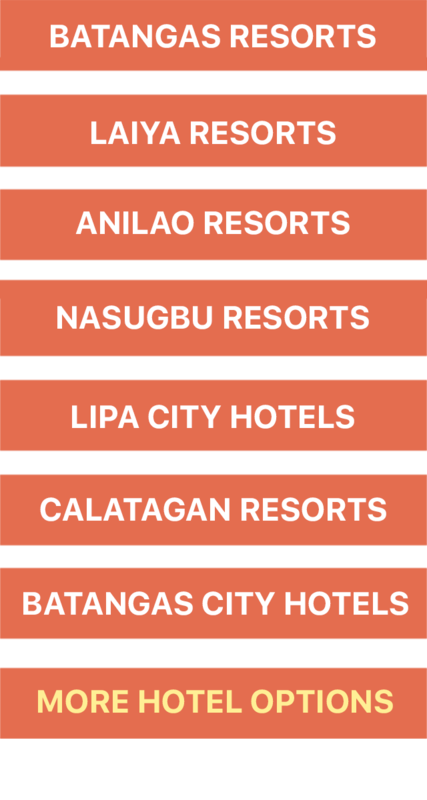 You may contact the restaurant at this number: (0917) 986 6305. 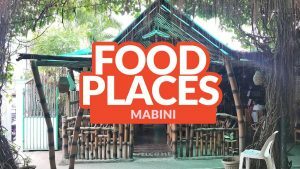 From the town center of Mabini, hire a tricycle to take you to the restaurant. The fare is ₱35. From Manila, get on a bus (Jam Liner, JAC or Alps) bound for Batangas City Bus Terminal. 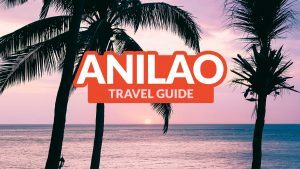 The fare ranges from ₱140 to ₱160. From the Batangas City Grand Terminal, ride a jeepney to Mabini. Alight at Mabini Municipal Hall. The fare is ₱40. Hire a tricycle to the restaurant. The fare is ₱35.